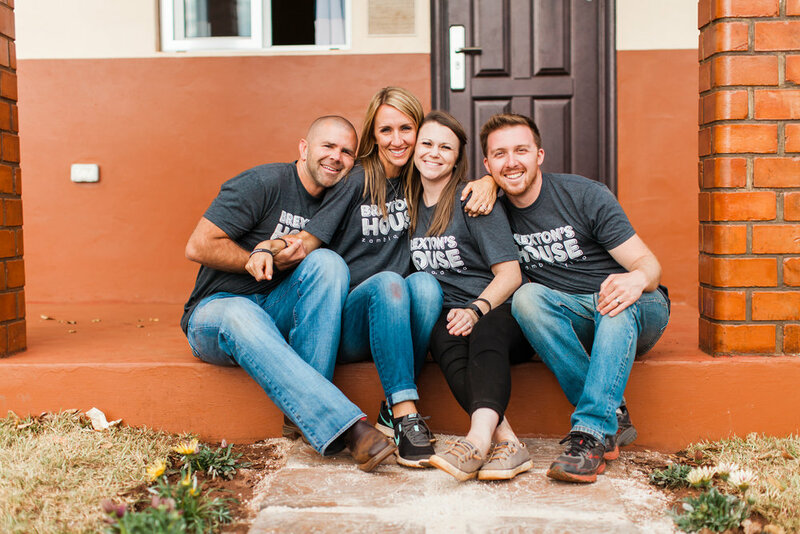 Brexton's House is a home for young boys in Zambia, Africa. It is a new beginning for these boys who have been rescued from severe cases of abuse, poverty, and neglect. Birthed out of the life and death of young Brexton Isaiah Day, this home is a place of hope, healing, and restoration. Brexton's House will be one of many different homes built at Family Legacy's Tree of Life Children's Village. This house will be a haven of love, hope, and safety. Follow along as we chronicle Brexton's House coming to life, from the pouring of the foundation until the day twelve precious boys walk through the front door of their new home. In this book, Brexton's amazing journey is told through the eyes of his mom. All proceeds from the book go directly to meet the needs of these Zambian children.